3 Cases Jerky + 3 Cases Snack Sticks = Meat Snacker’s Delight! The ultimate dried meat lovers choice. 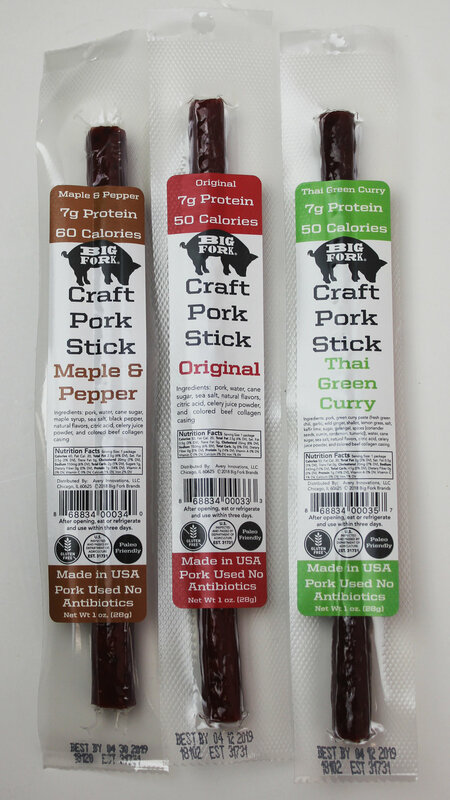 You get all 3 flavors of our craft pork jerky AND craft pork snack sticks! In total: 24 packs of jerky and 60 sticks total! Each pack of craft pork jerky includes: 11g of Protein. 100 Calories. Paleo Friendly. Antibiotic-Free. Made in USA. No Junk. Gluten Free. Each stick includes: 7g Protein. 50-60 Calories. Paleo Friendly. Antibiotic-Free. Made in the USA. No Junk. Gluten Free. You save $35 when you buy all 6 cases!